More IDW Maps! Now with extra Drizzt. There’s a new IDW comic line out – the Legend of Drizzt. As with many previous comics IDW decided to do a special Module Edition of the first comic in the series, with an adventure for 4e D&D (written by Logan Bonner) included so that you can run sessions involving that most famous of the drow for your own players. I was very happy to be asked to do the maps for it. The module edition is a not-for-sale special edition, but might well appear in the compiled series, or in a special legacy edition as with earlier comics. Author JonPosted on October 13, 2011 January 6, 2013 Categories Battlemap, MapTags 4e, Battlemap, Comic, dungeons and dragons, dwarf cave, fantasy map, free map, IDW, Legend of Drizzt, NYCC, outdoor, throne room, wildernessLeave a comment on More IDW Maps! Now with extra Drizzt. 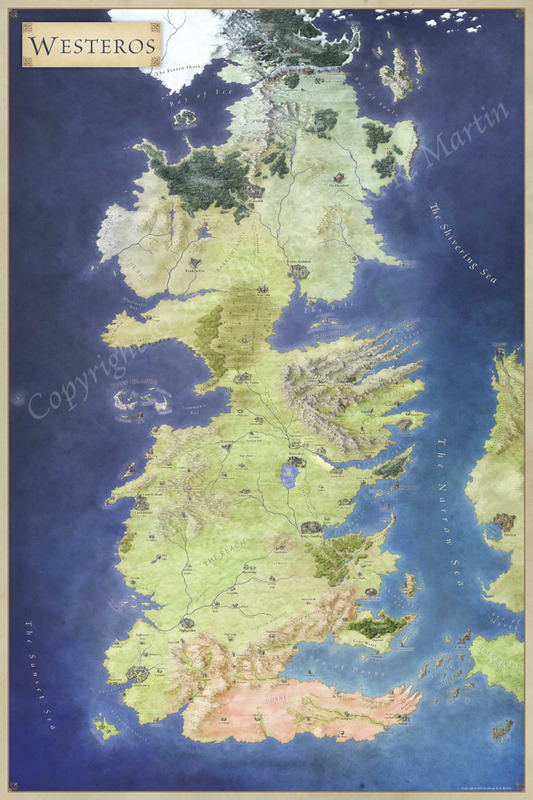 Follow FantasticMaps's board Mapmaking Tutorials on Pinterest.